You can find hundreds of salvaged RVs at these auctions that you can browse through in the comfort of your home. 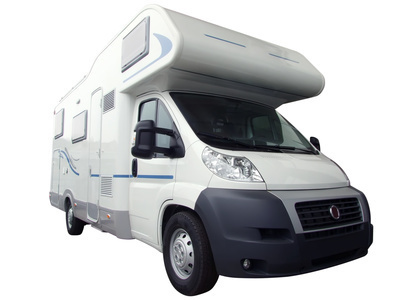 Depending on the condition of the vehicle, most salvage RVs initially require some form of repair or rebuilding but ultimately it’s worth it. Let’s now look at some of the compelling reasons to consider buying these vehicles from online auctions.